Launched via Kickstarter this week super early bird pledges are now available from $299 or roughly £229 with a choice of colours to choose from including Midnight Black or Candy Apple Red. 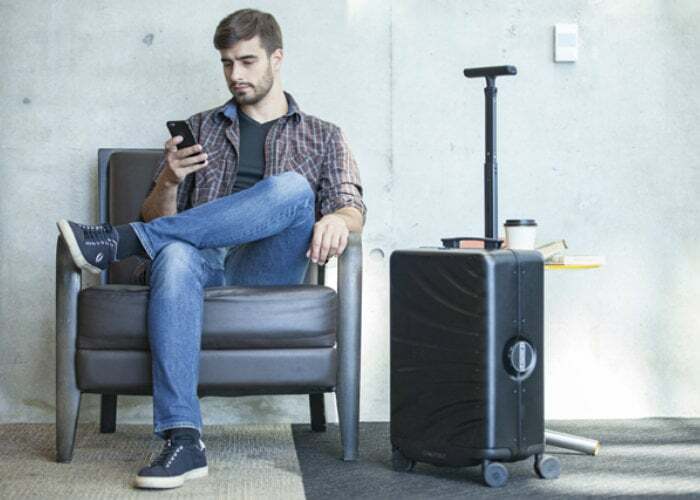 Rover SPEED’s battery is fully-removable offering TSA compliance and safe for all airports and airlines, salience creators. The suitcases rechargeable battery can be used both when attached to the suitcase and removed to charge your mobile devices. For a full list of all available pledge options, features and specifications jump over to the official Kickstarter campaign page by following the link below.